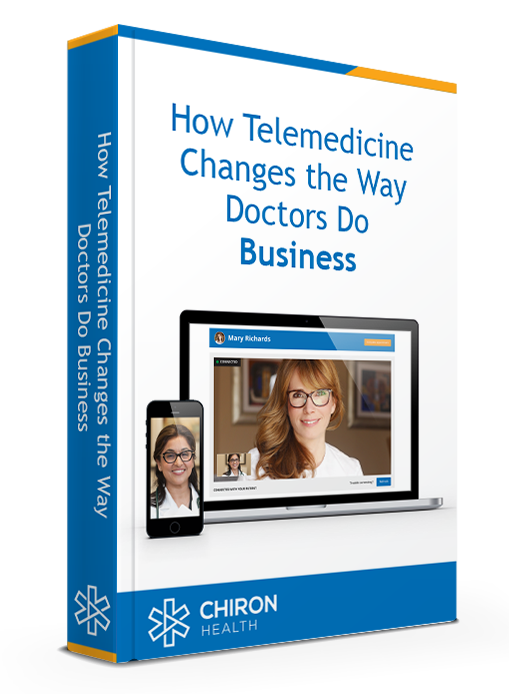 Adriana Guerra, M.D. 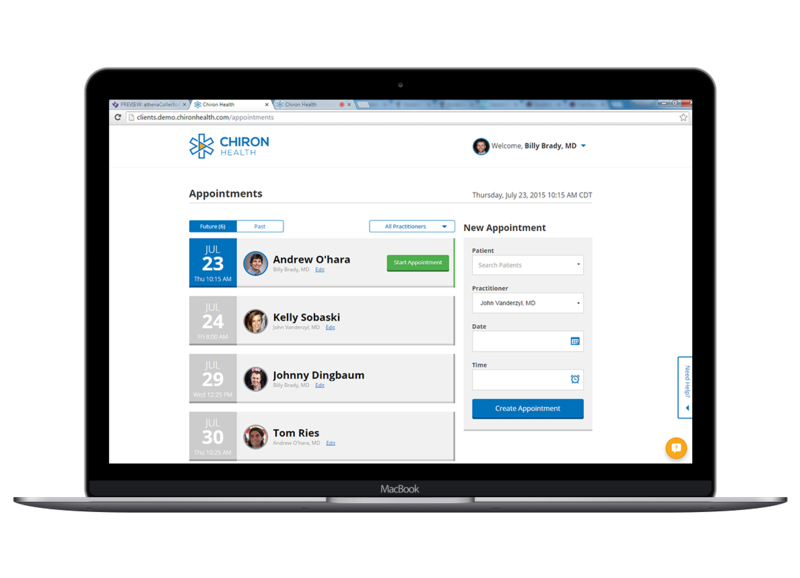 of Inspire Family Health explains how Chiron Health has allowed her practice to overcome time management issues and drive revenue by offering video visits. 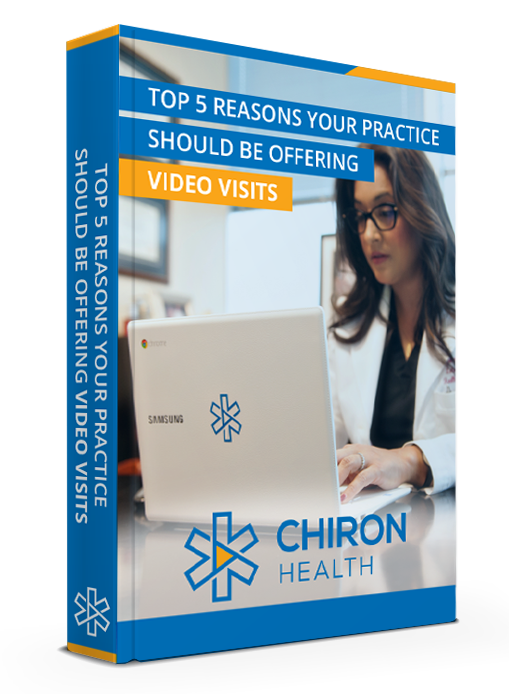 Her patients say: "I want every visit to be a video visit!” Watch now to learn more.